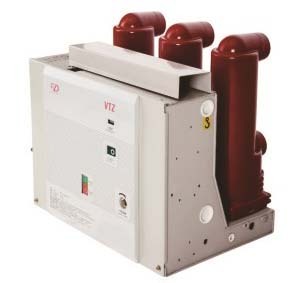 VSm-12/1600-31.5 12KV AC Fixed Type Permanent Magnetic VCB designed to repackage the structure before and after, both can be used as a fixed installation unit, Can also be equipped with the chassis as used in the mounted unit. 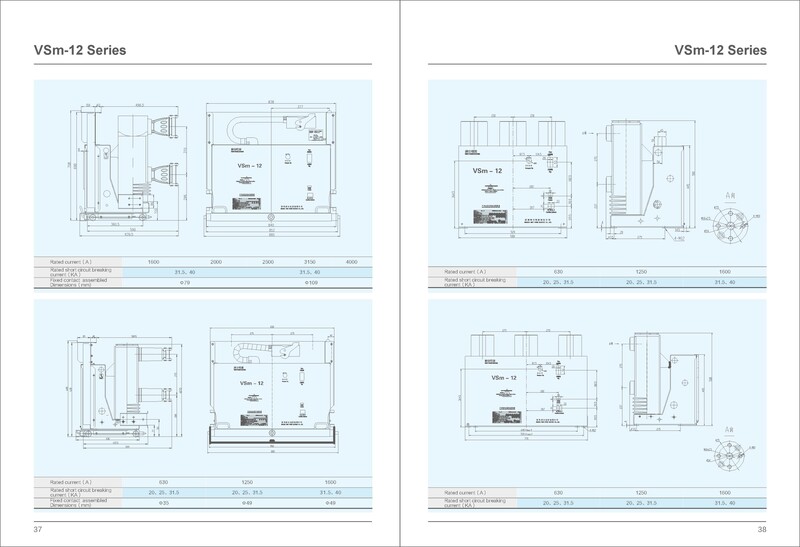 of IEC62271-100, IEC56 and other main industrialized country`s similar standards. temperature rising tests, short-time withstand current tests , peak withstand current tests , short circuit breaking ability tests , mechanical lift tests, ect. tests, Electrical Equipment operating tests. 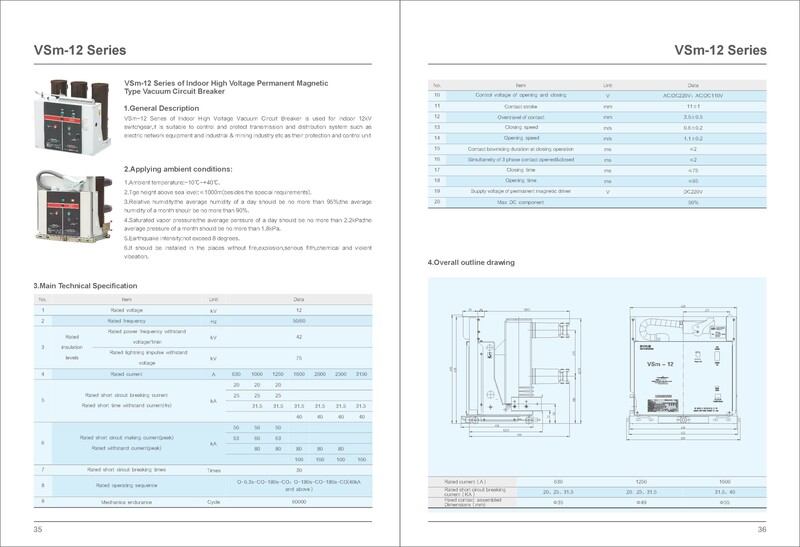 Looking for ideal VSm-12 Permanent Magnetic VCB Manufacturer & supplier ? We have a wide selection at great prices to help you get creative. All the VSm-12 Indoor Permanent Magnetic VCB are quality guaranteed. We are China Origin Factory of VSm-12 Fixed Permanent Magnetic Vcb. If you have any question, please feel free to contact us.